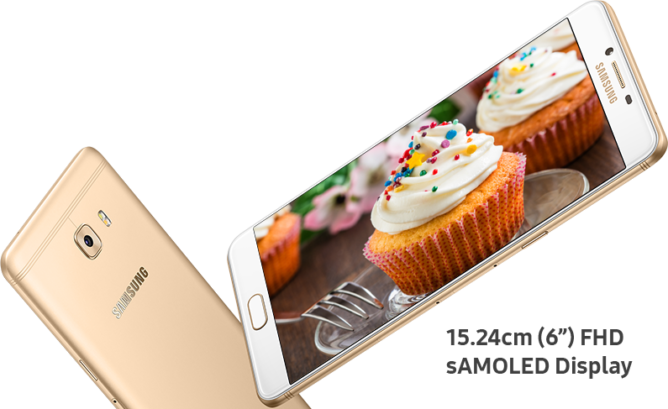 Samsung sometimes reserves low-power hardware for the phones it launches exclusively in India, but the new Galaxy C9 Pro looks downright respectable. It's big, has a ton of RAM, and the battery is huge. It even has a fancy new USB Type-C port. It is a little expensive, though. 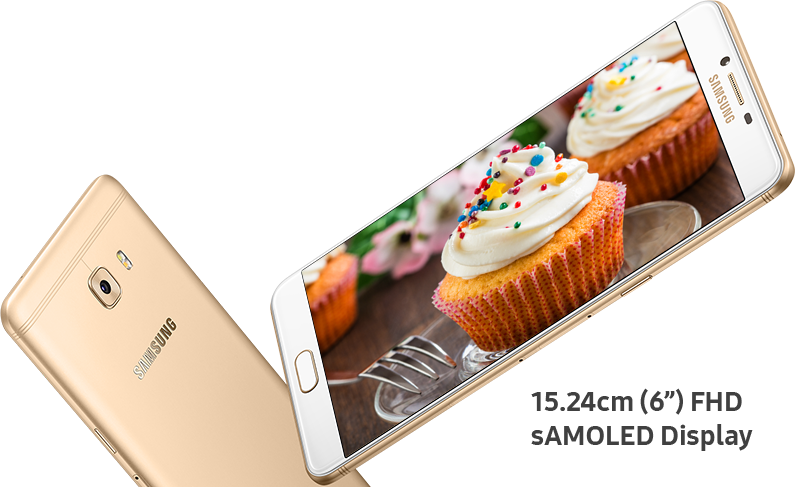 The Galaxy C9 Pro is certainly not on the level of the Galaxy S7 or ill-fated Note7, but it can hold its own. The SoC is mid-range, but should have no issue with the 1080p resolution. It ought to run for ages with that 4,000mAh battery, as well. Samsung also opted to make the front and rear cameras both 16MP (that's the same thing OnePlus did with the 3T). It only has Android 6.0, though. 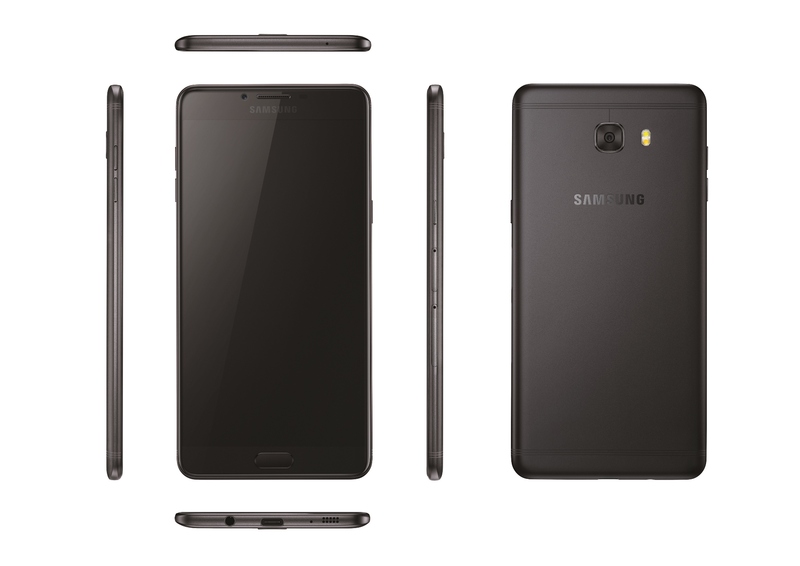 The Samsung Galaxy C9 Pro will go on pre-order on January 27th. It'll be officially on sale in the later half of February for INR 36,900 (about $534).